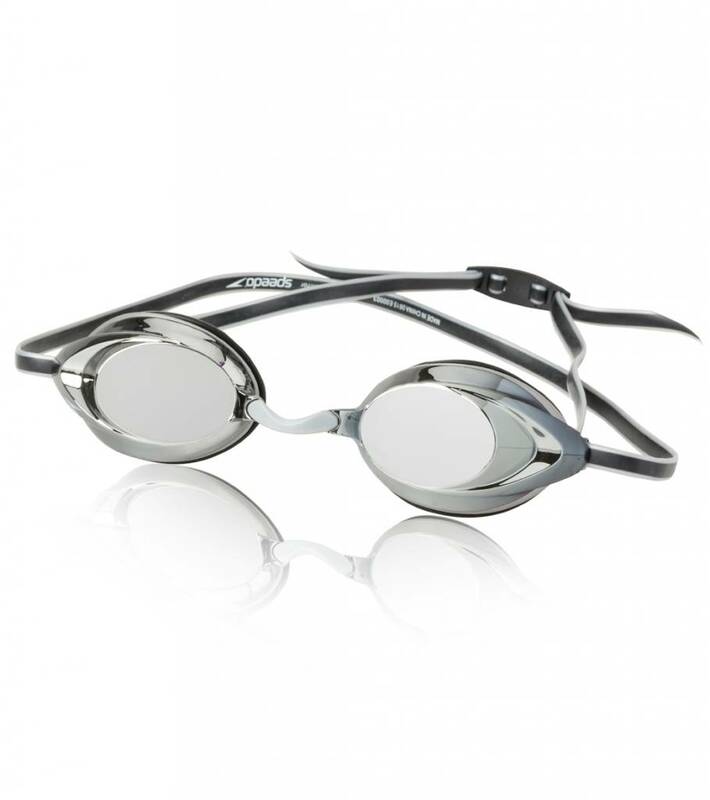 • Get a precision fit with the sleek, low profile inner eye fit. 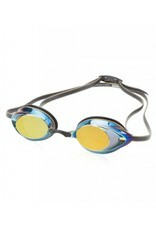 • Gasket rests snugly and securely in the eye socket. 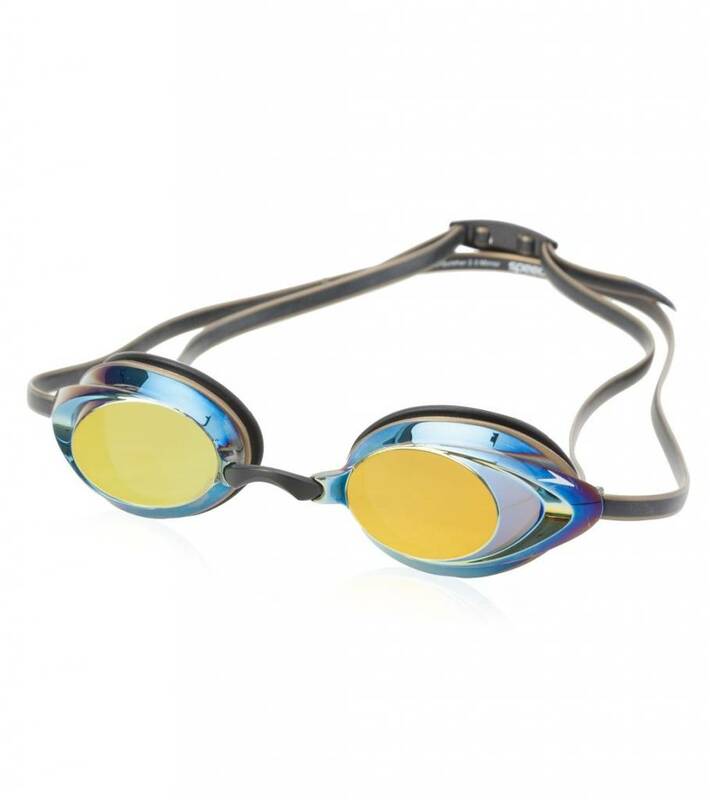 • UV protection with Anti-Fog. 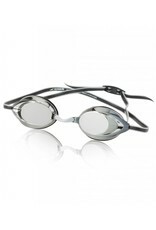 • Mirrored lens helps reduce glare. 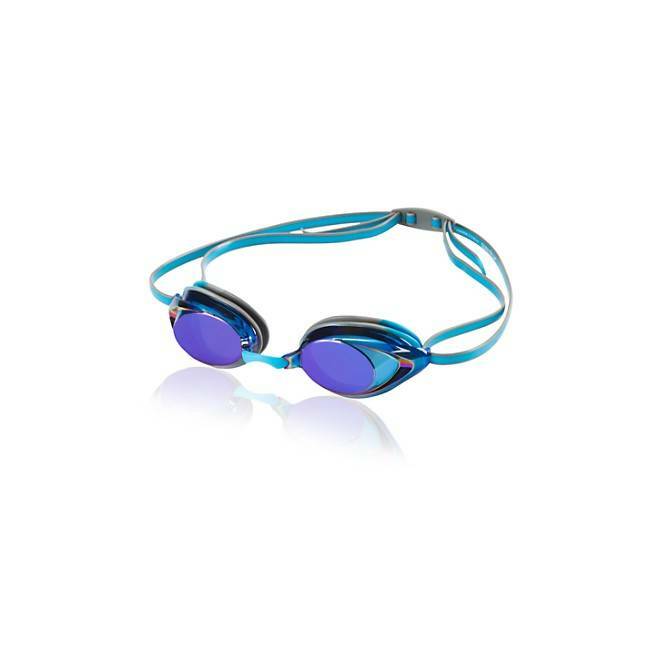 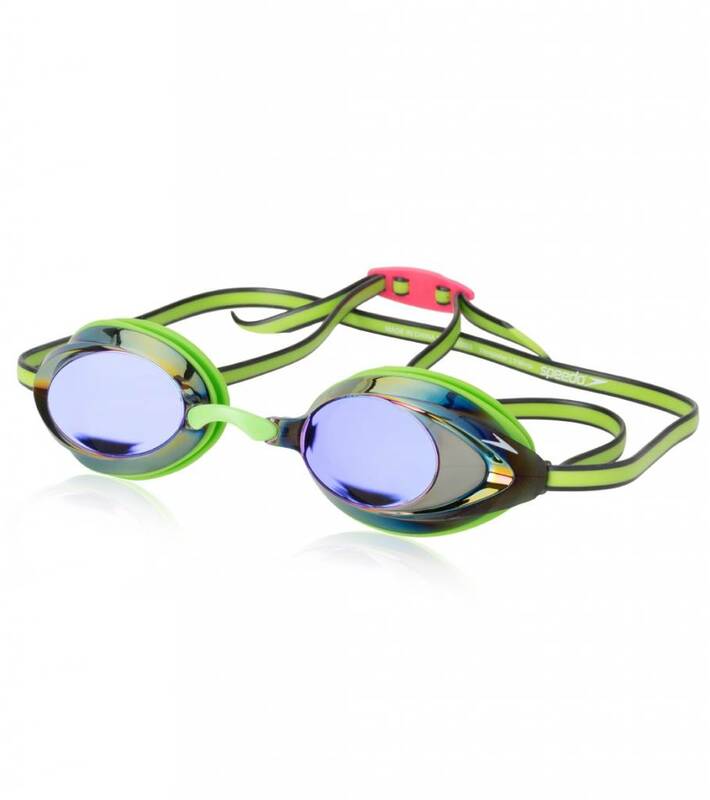 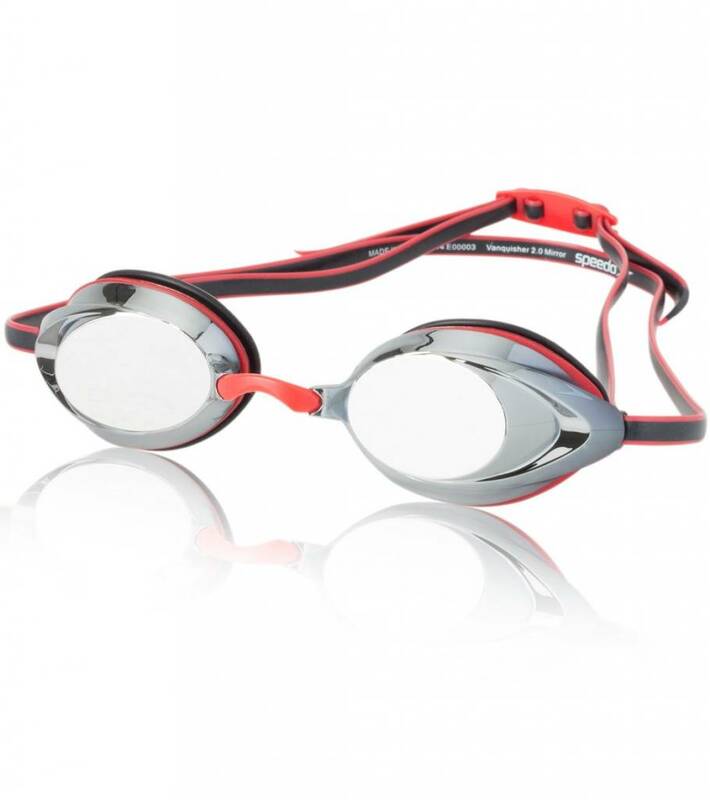 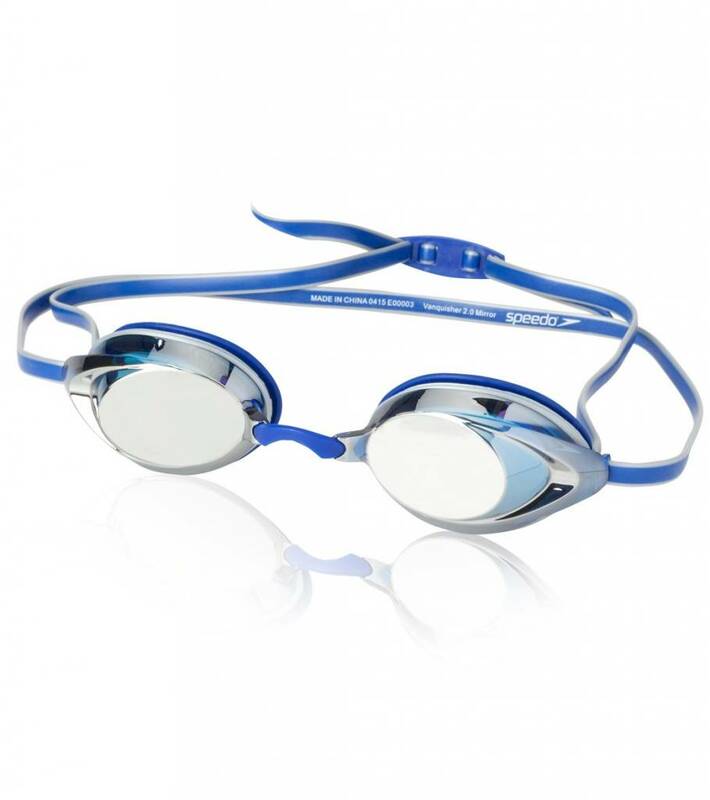 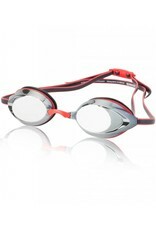 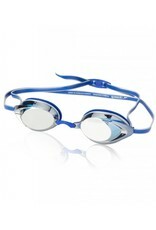 • Excellent competitive and training goggle.